Will Vijay Mallya return to India to save properties from new fugitive economic offenders law? The Debt Recovery Tribunal had recently passed an order asking Vijay Mallya to pay Rs 6,203 crore to the government which after levying an interest of 11.5 per cent comes to around Rs 9,000 crore. Fugitive businessman Vijay Mallya wants to return home and has been sending feelers regularly since the past two months, according to an NDTV report. Mallya, whose properties in India have been attached by investigating agencies, is nursing hopes of getting these back and the only way he can do so is to return and face the law. So far, he has opposed efforts by the government to extradite him arguing in a UK court that conditions in Indian prisons are primitive. Under the new Fugitive Economic Offenders law, property confiscated from offenders who are on the run from the law will not be returned and is gone for good. 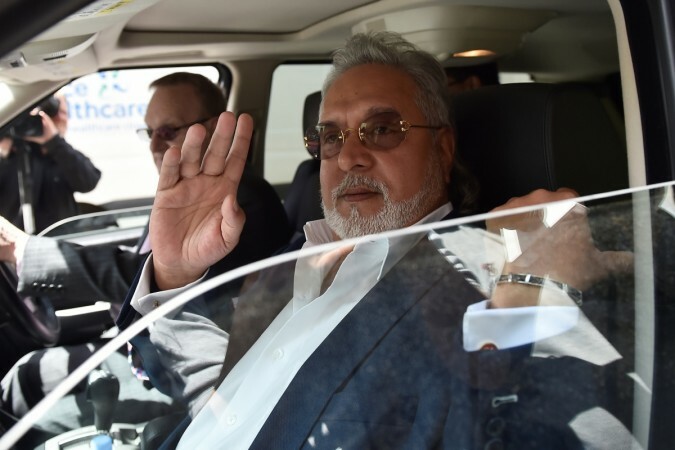 "All of Mallya's properties have been attached and if the court decides to confiscate these, they can't be released once seized and that is the reason he wants to come back and contest the cases filed against him," a Finance Ministry official told NDTV. The law states that the government becomes the owner of the seized properties and these can be sold off to pay compensation to victims. Mallya, his grounded Kingfisher Airlines and others failed to return loans taken from banks and the outstanding amount, including interest, is more than Rs 9,990 crore. The Debt Recovery Tribunal had recently passed an order asking Mallya to pay Rs 6,203 crore to the government which after levying an interest of 11.5 per cent comes to around Rs 9,000 crore. The Enforcement Directorate has seized Rs 13,500 crore worth of properties owned by Mallya. On August 27, six defenders – including official liquidator of DGIO and LKIP Finance and Ritu Mallya − had filed a plea in a Mumbai court claiming they had a stake in the case and want to contest the case regarding the properties attached. The matter has been adjourned to September 3.